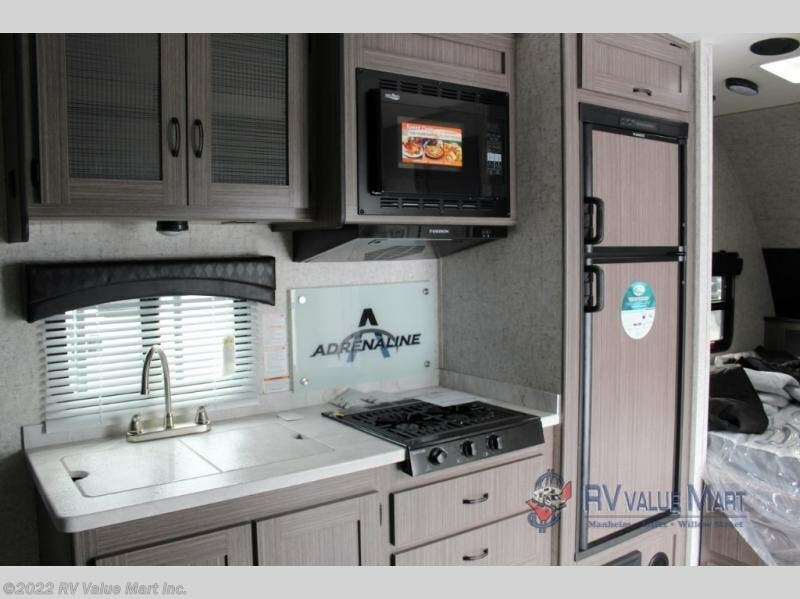 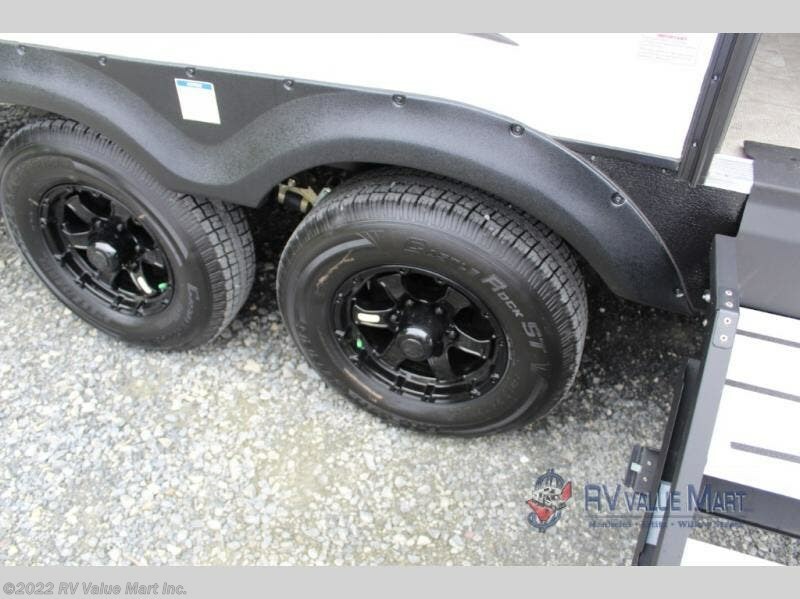 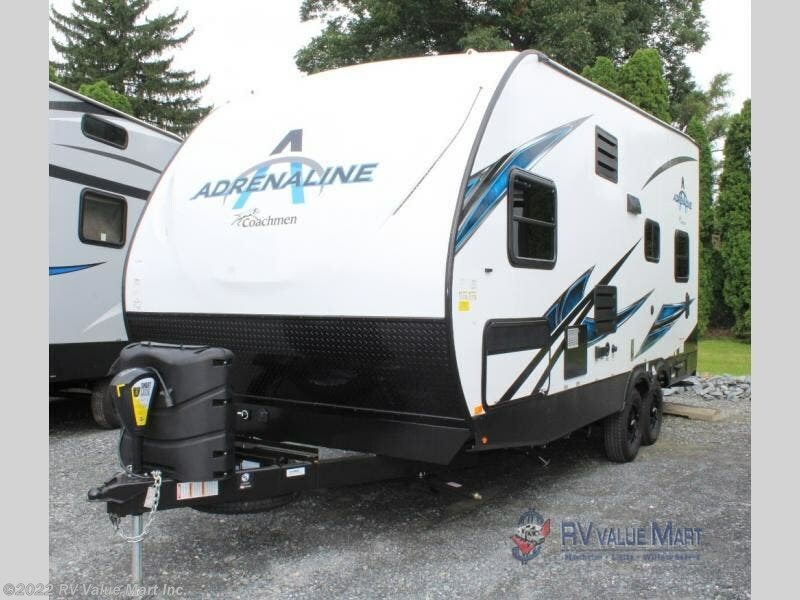 If you are a thrill seeker with a softer side for your own bedding and accommodations, this Adrenaline toy hauler travel trailer might be the perfect solution for your travelling and storage needs. 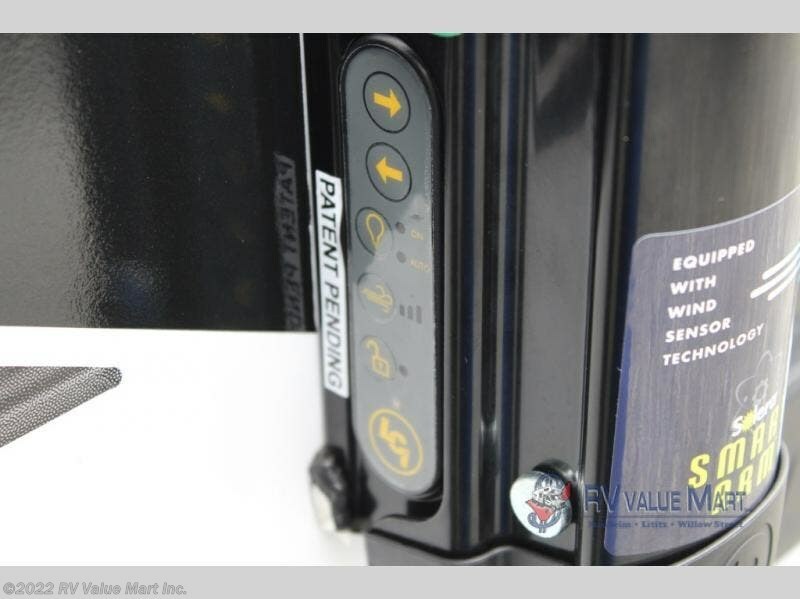 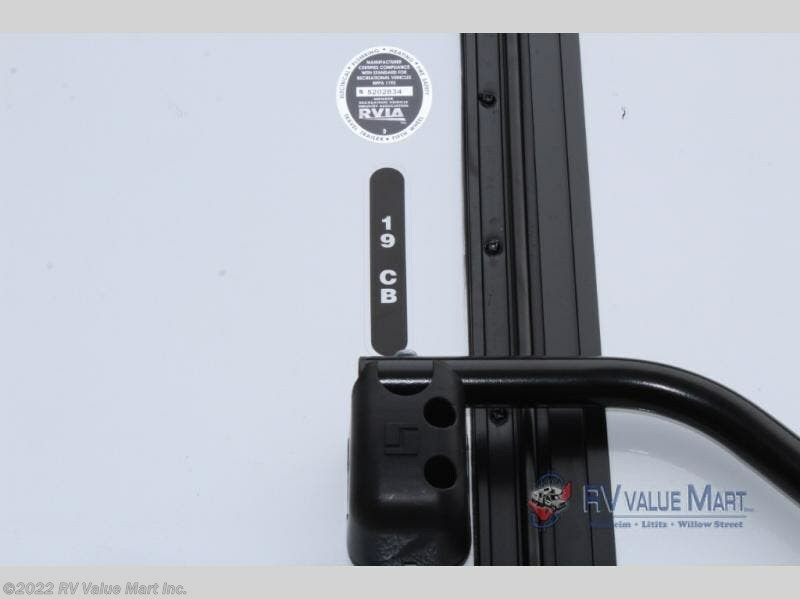 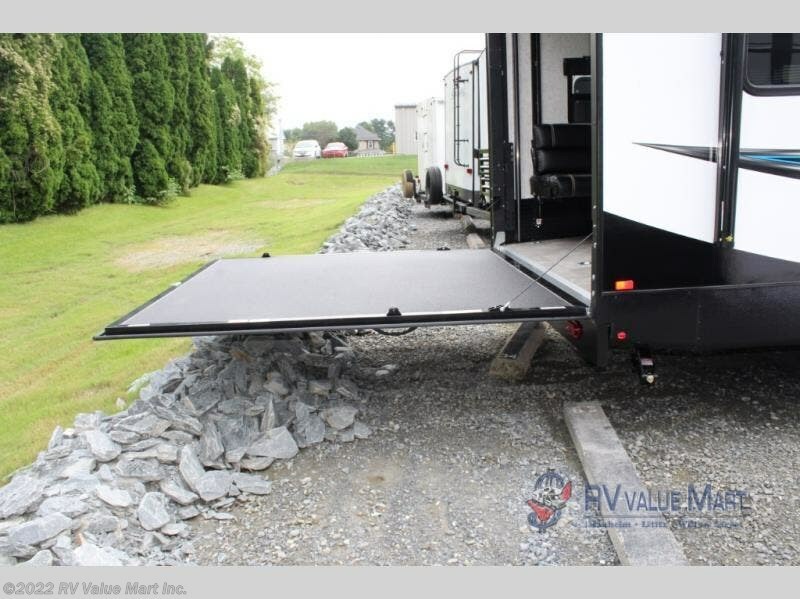 Just imagine loading your motorcycle or ATV in 6'5" to 13'10" of cargo space, and unloading using the Zero Gravity ramp door at your favorite off-road park. 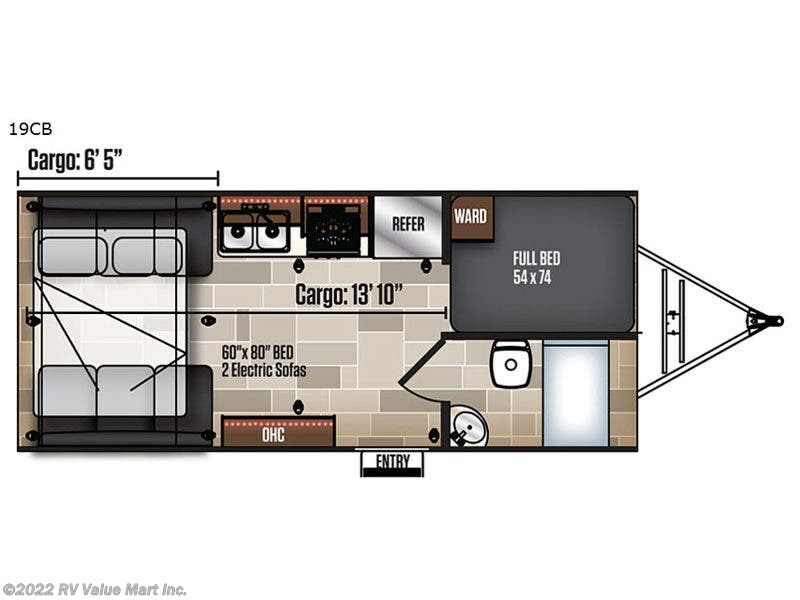 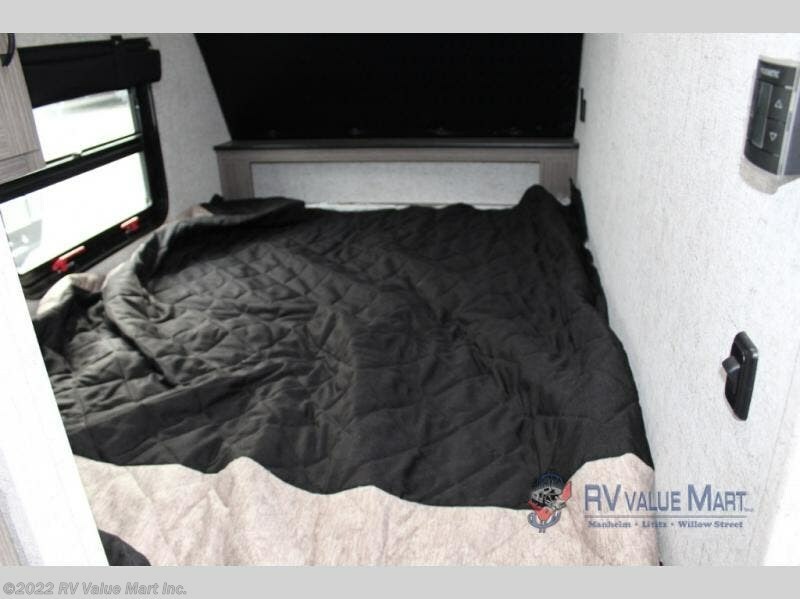 Model 19CB will have you envisioning sleeping on your own full bed after hours of fun outside. 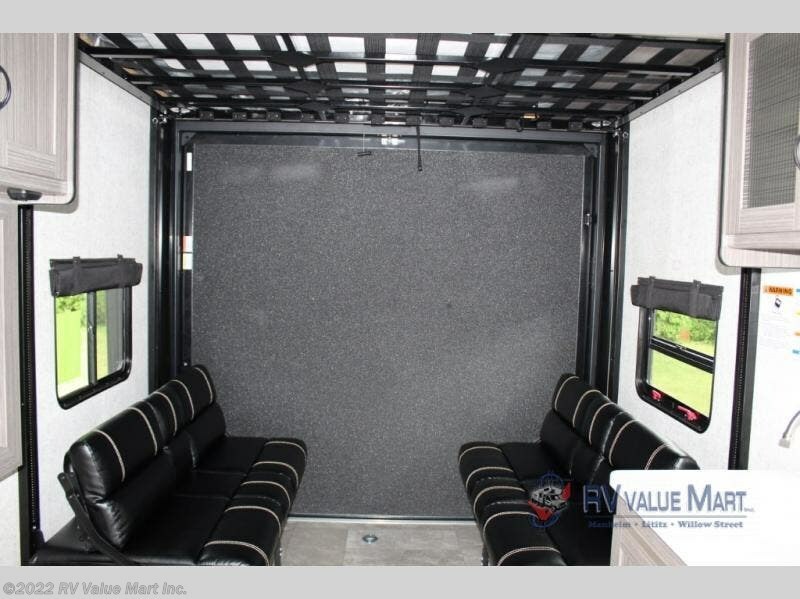 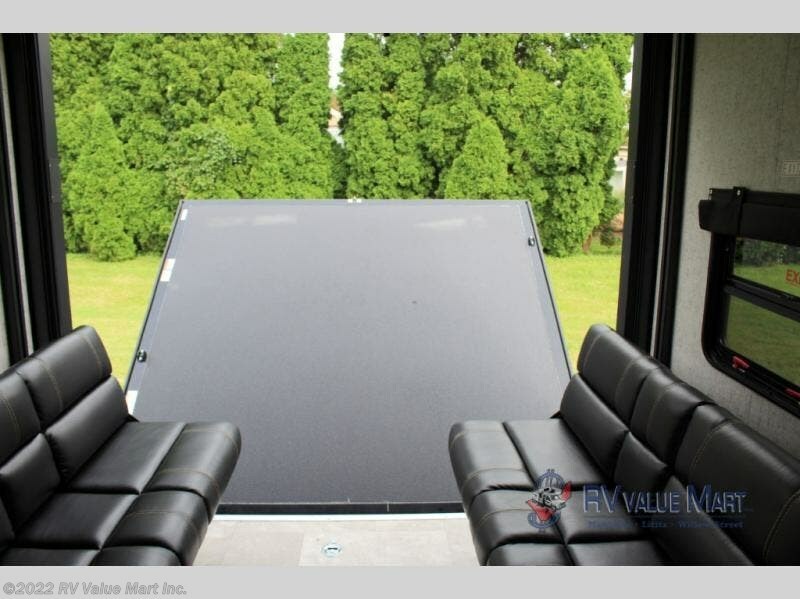 The kids or your buddies can sack out on the electric queen bed in the rear or on the rollover electric sofas below. 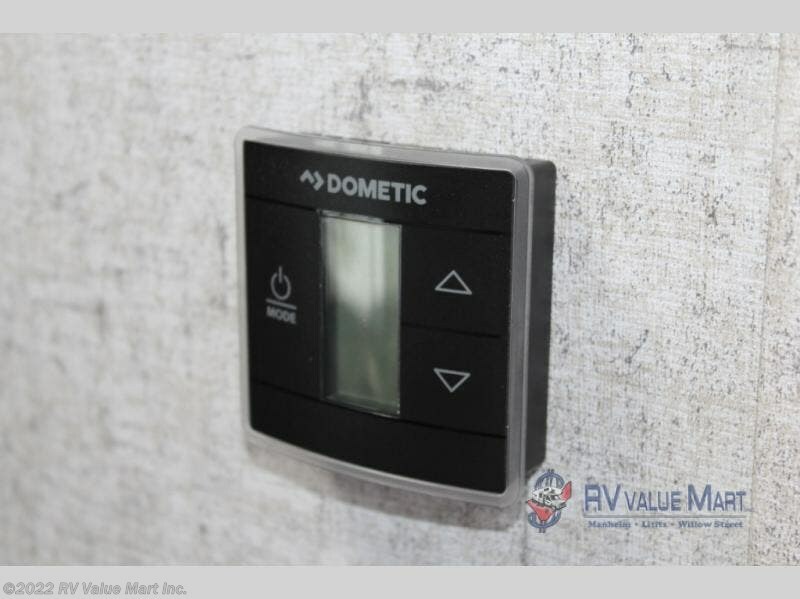 You might even like to get cleaned up in the bathroom beforehand. 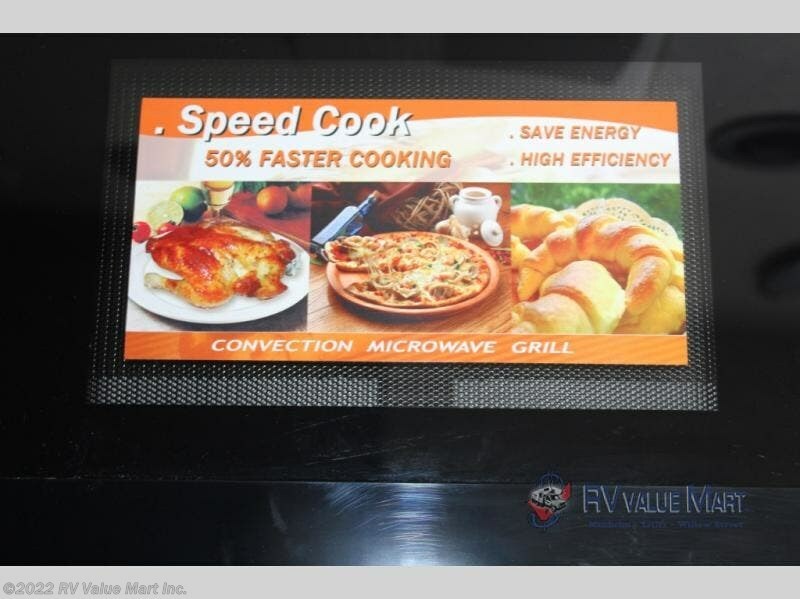 Whoever enjoys to cook will be pleasantly surprised at having a full kitchen including a convection microwave. 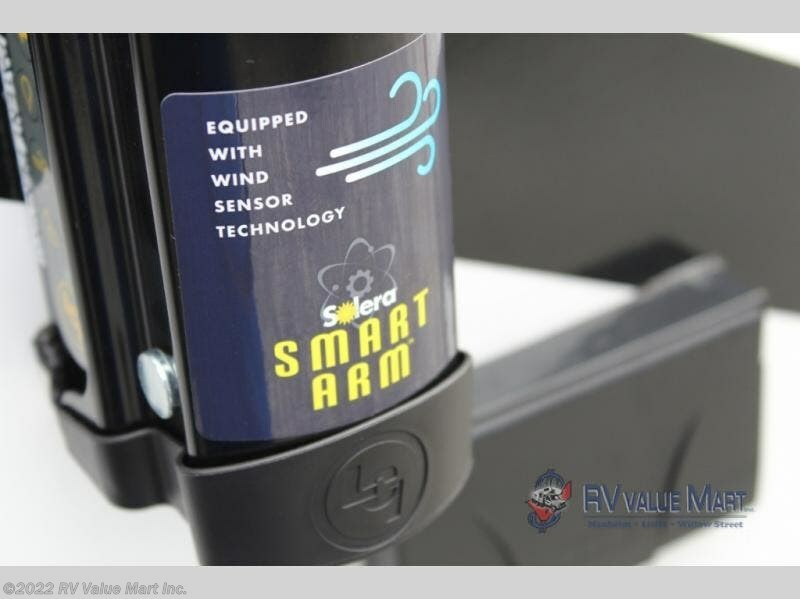 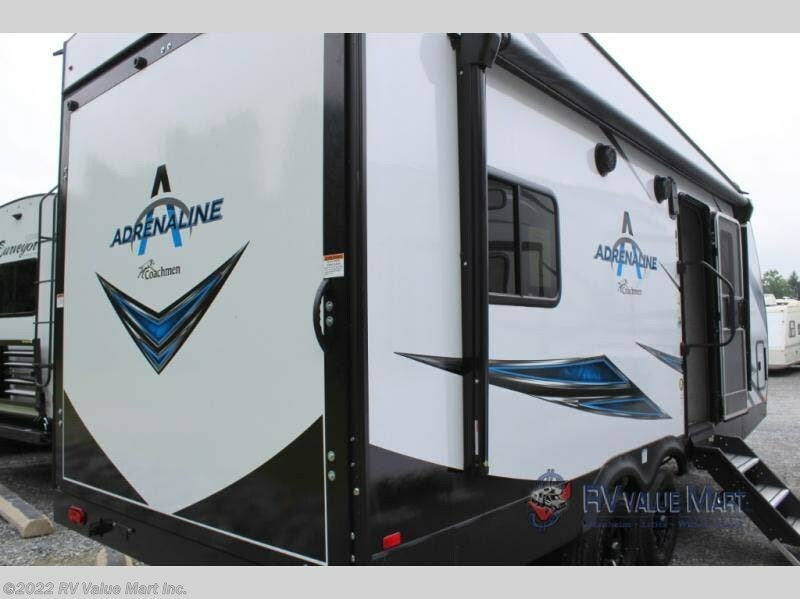 Take a look today to see what else will make this the perfect choice for you! 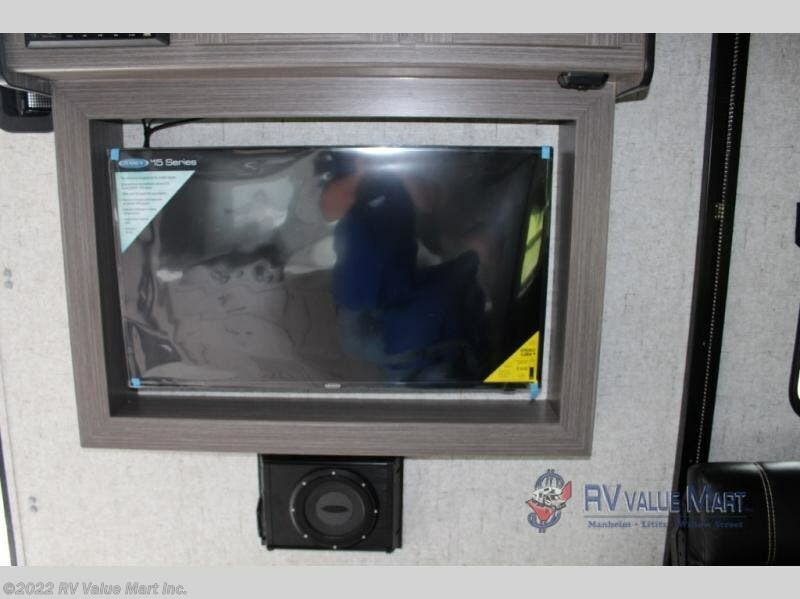 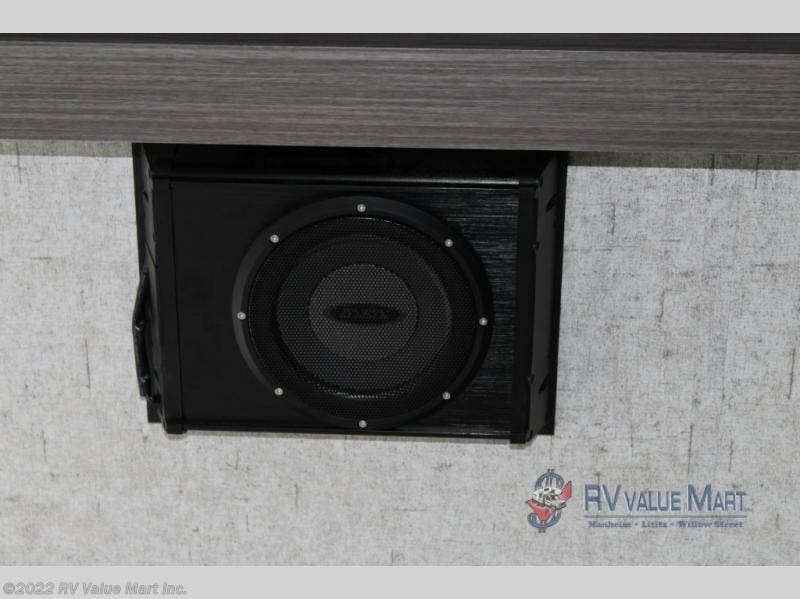 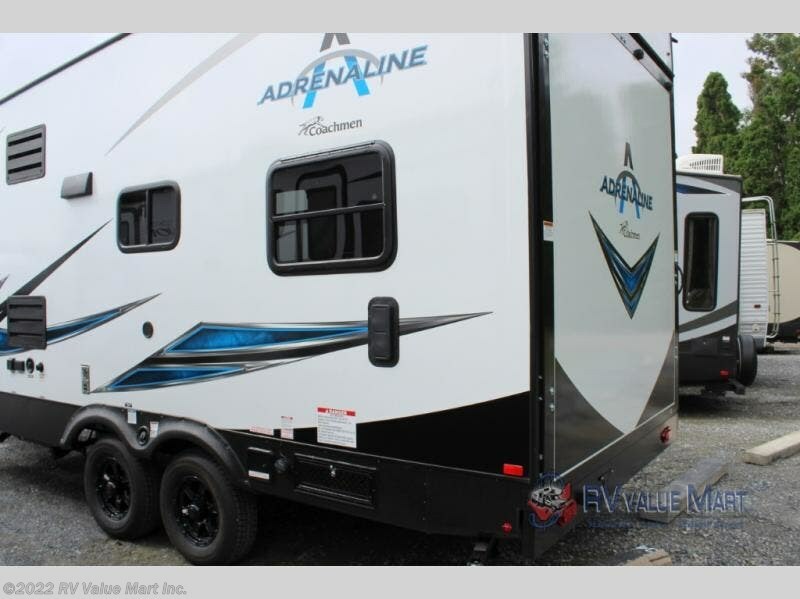 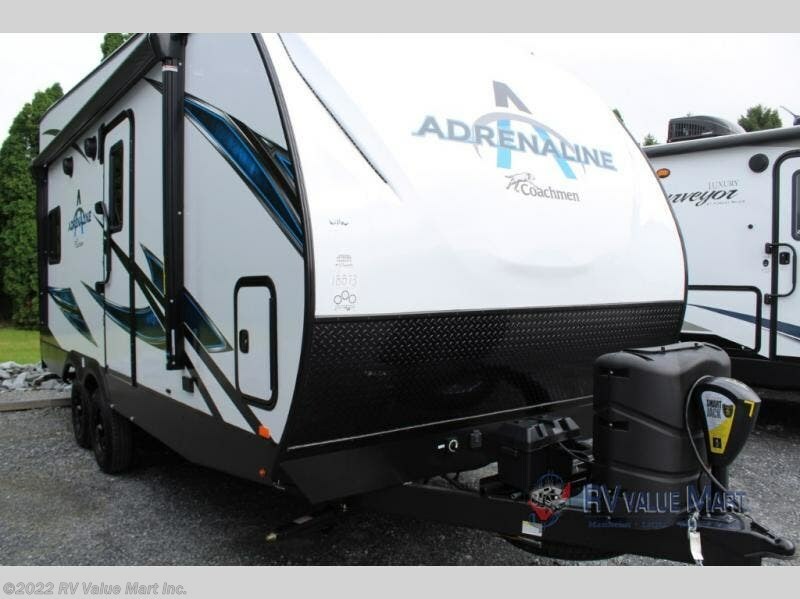 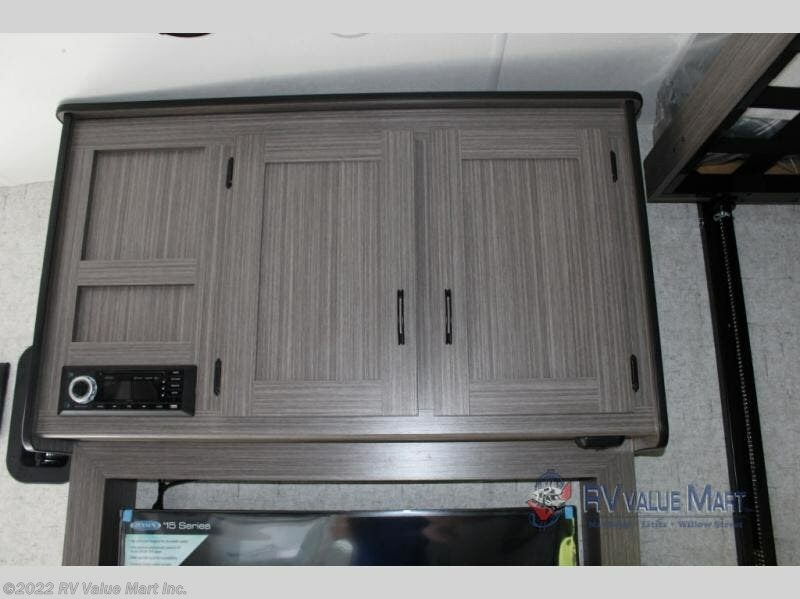 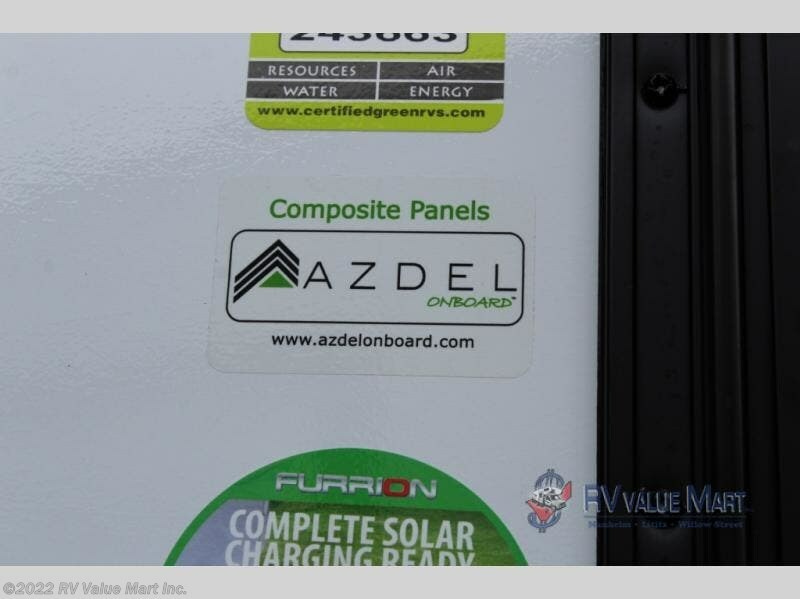 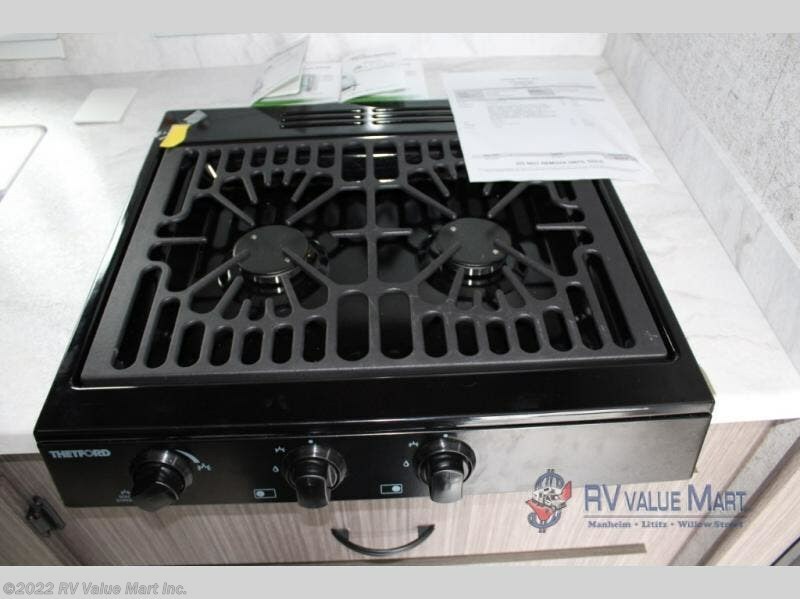 Check out Stock # K7018873 - 2019 Coachmen Adrenaline 19CB on coachmenrvsource.com!